In the same way that some nutritionists have a terrible time sticking to their own diet plans, many writers find it impossible to write and speak clearly about their own work. In my last post, I discussed some of the reasons writers find it difficult to talk about their work. Today, let’s take the first step towards overcoming this pitfall: practicing. As you can see, my descriptions are none too sparkling, and would never make it onto the back cover of any book. But they give a very short and (I hope) clear explanation of the basic gist of each book. Within the space of a breath, you have the book in a nutshell. -To which problem does this book present a solution? -Which previously unexplored angle does this book offer on its subject? -Which question does this book attempt to answer? -How can this book be categorized (autobiographical, dystopian, etc.)? -What twist does this story offer on a well-known theme? 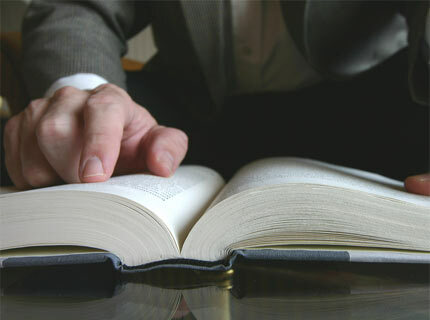 The first step towards being able to sell your book effectively is learning to describe it in a single sentence. The next step is learning to describe it in a way that makes people want to read the darn thing. In my next post, I’ll talk about how to elevate your one-sentence answer from a description to a pitch. Until then, practice describing books in a nutshell—and don’t forget to try it on your own.